Time Magazine has released its annual 100 most influential people and Palo Alto professor Christine Blasey Ford, as well Supreme Court Justice Brett Kavanaugh, who she accused of sexual assault when they were in school, are among those on the list. The Time 100 Most Influential People 2019 list was split into five different categories: pioneers, leaders, artists, icons and titans. 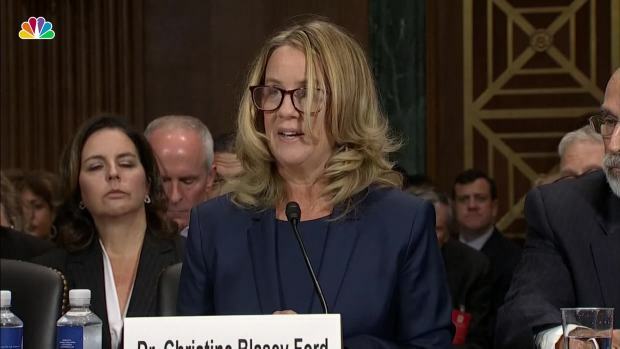 California Senator and democratic presidential candidate Kamala Harris honored Dr. Christine Blasey Ford as an "icon" in a few paragraphs, saying that Ford's story "shook Washington and the country." On the other hand, Kavanaugh was honored by Senate majority leader Mitch McConnell. "Her courage, in the face of those who wished to silence her, galvanized Americans. And her unfathomable sacrifice, out of a sense of civic duty, shined a spotlight on the way we treat survivors of sexual violence," Harris wrote. 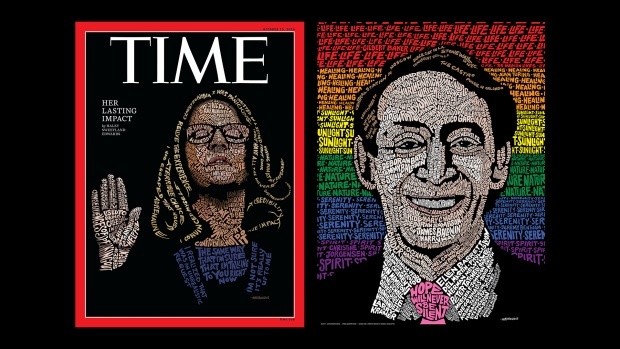 Meet John Mavroudis, the San Francisco artist behind the iconic Christine Blasey Ford Time magazine cover. We caught up with him to talk about his latest work, San Francisco gay rights leader Harvey Milk. Kavanaugh, who has denied all sexual misconduct allegations against him, was in the "leader" category. McConnell wrote that Kavanaugh was one of the most qualified Supreme Court justice nominees in history. "But when unhinged partisanship and special interests sought to distract the Senate from considering those qualifications, we saw other facets of Justice Kavanaugh’s character shine forth as well. The country saw his resilience and commitment to public service," McConnell said. 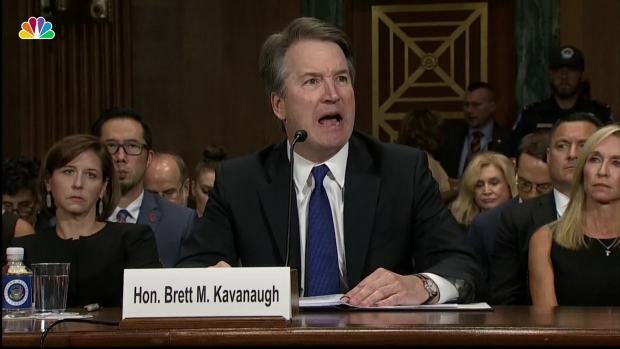 Kavanaugh's confirmation hearing pitched Ford's word against his and nearly prevented his confirmation to the Supreme Court. But Kavanaugh forcefully denied that he ever sexually assaulted Ford or anyone else and he was narrowly confirmed to the Supreme Court in a vote that polarized the country. Ford told the Senate that she'd always lived in fear of what would happen if she spoke out against Kavanaugh, who was a White House lawyer before becoming a federal judge. Coming forward brought out "constant harassment and death threats" that was worse than what she'd expected and left her terrified, she said. Others with Bay Area ties who made the list were Oakland born actor Mahershala Ali, House Speaker Nancy Pelosi and Facebook CEO Mark Zuckerberg. Here's the rest of the people who made the cut.